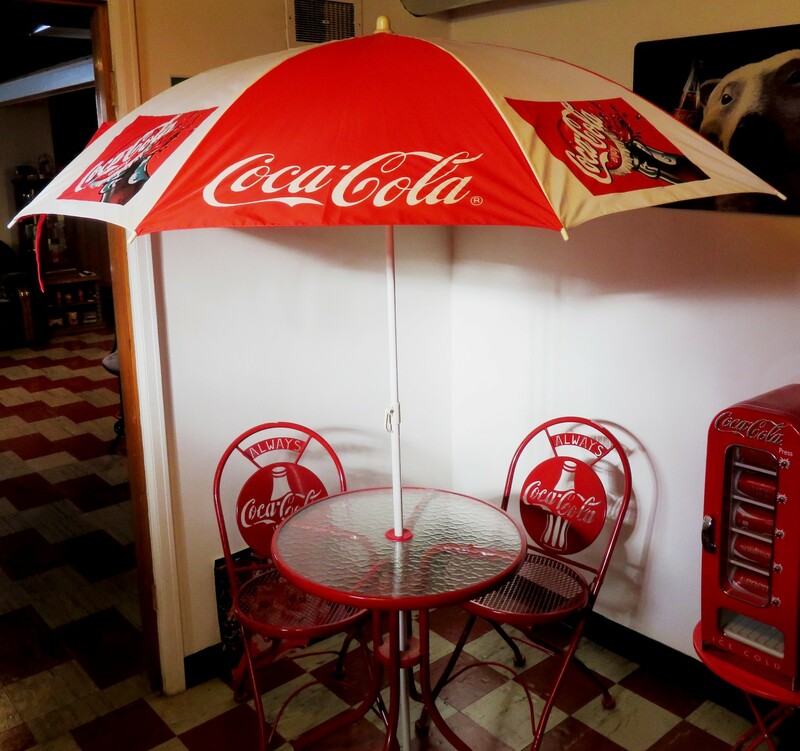 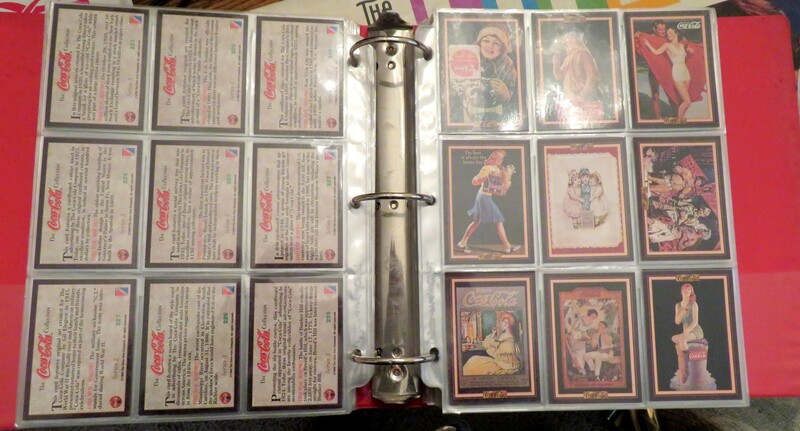 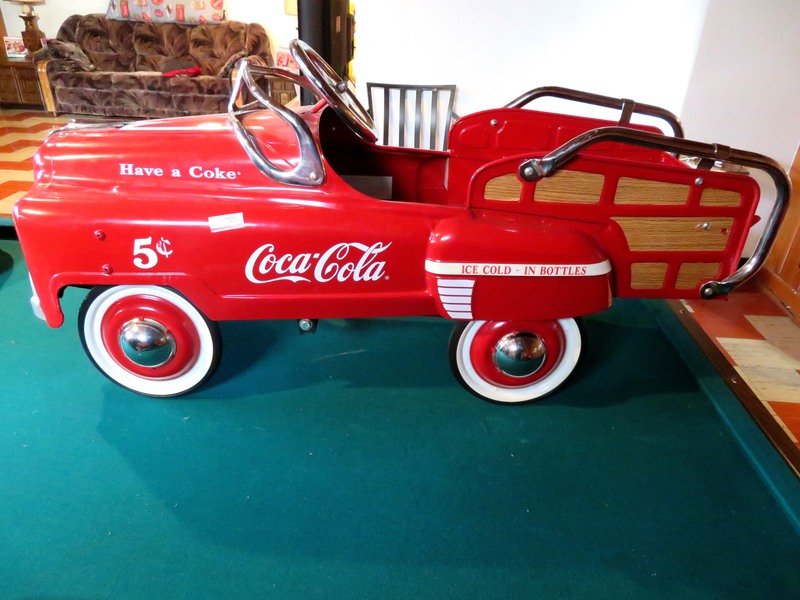 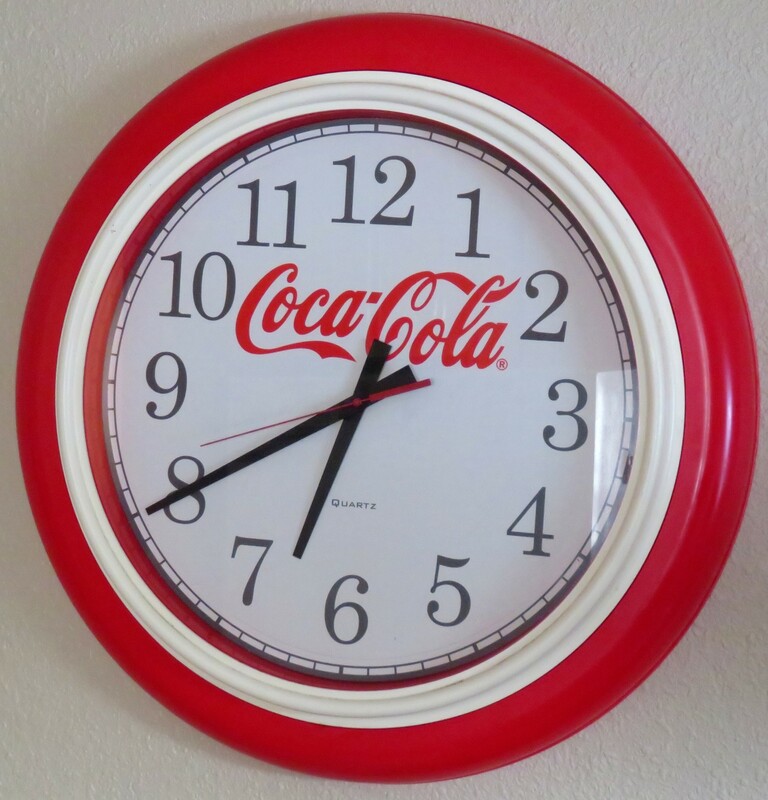 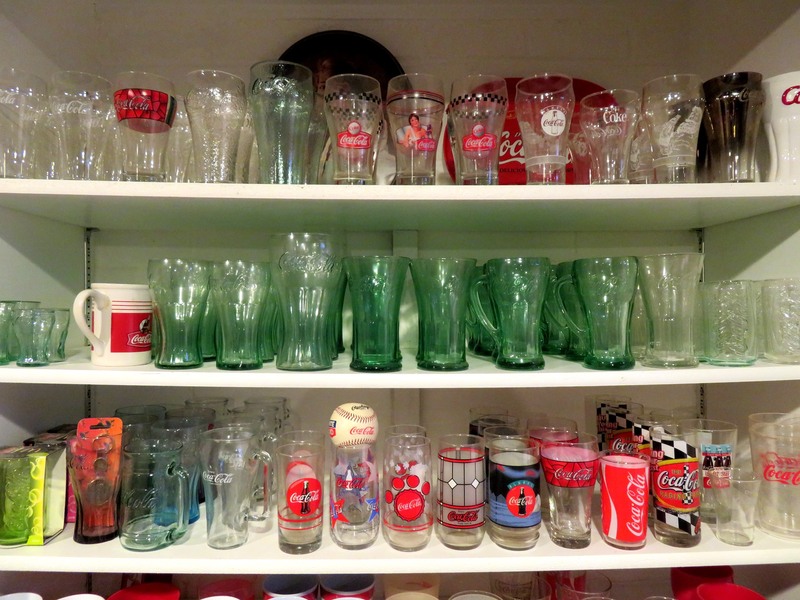 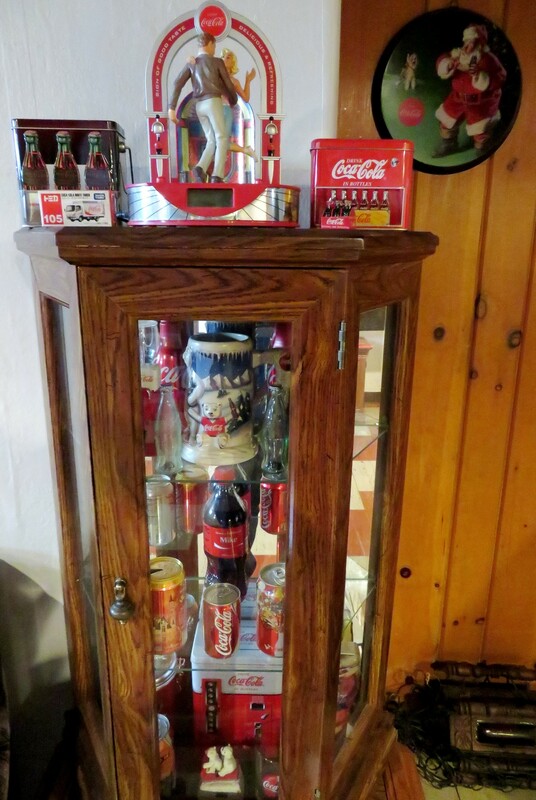 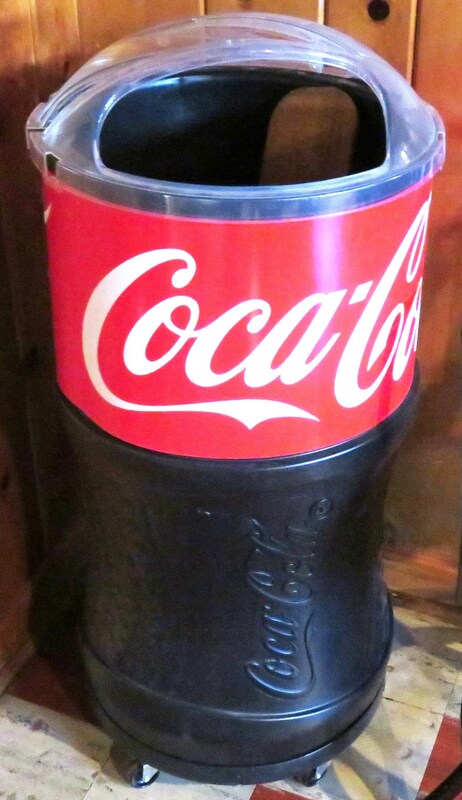 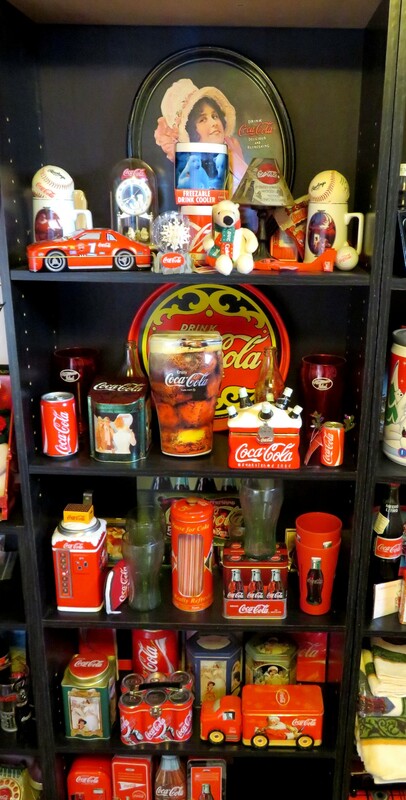 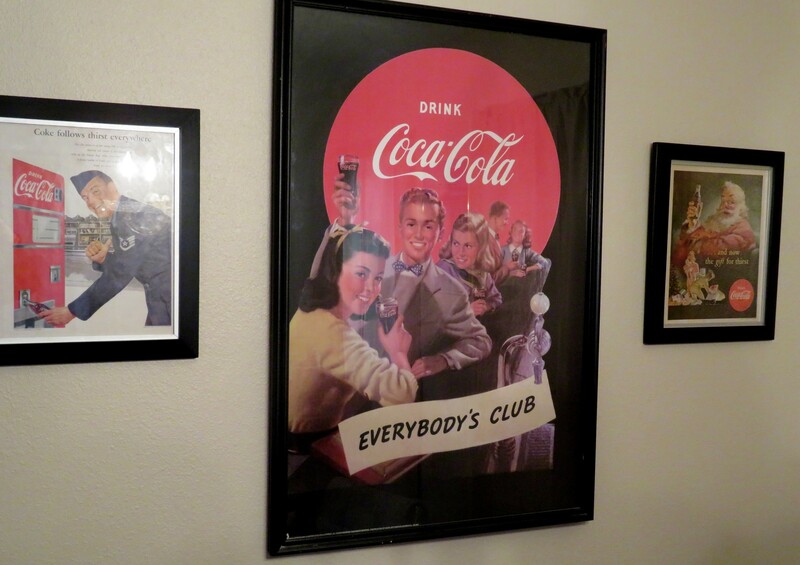 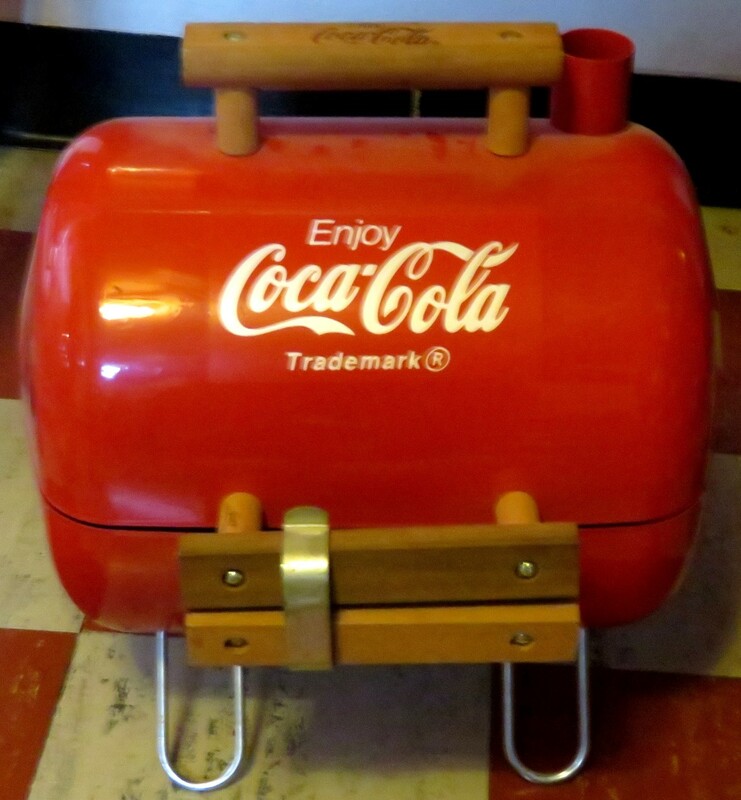 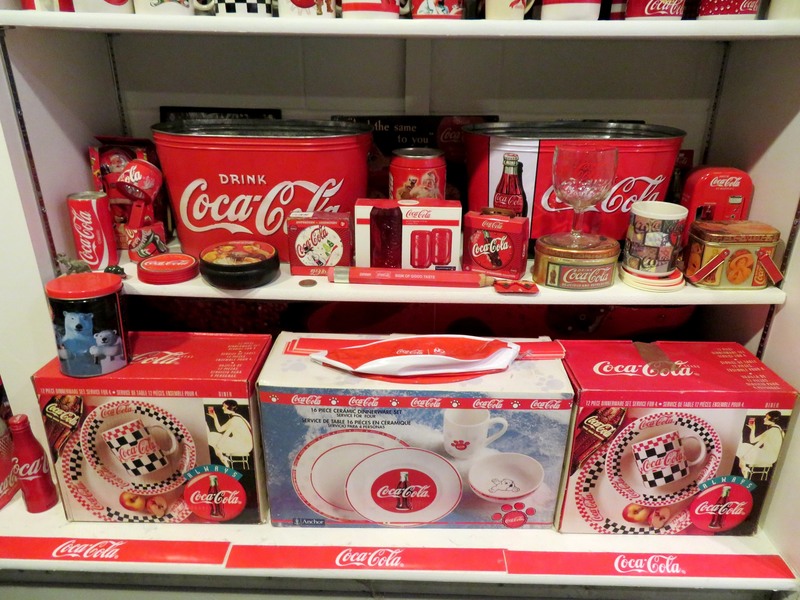 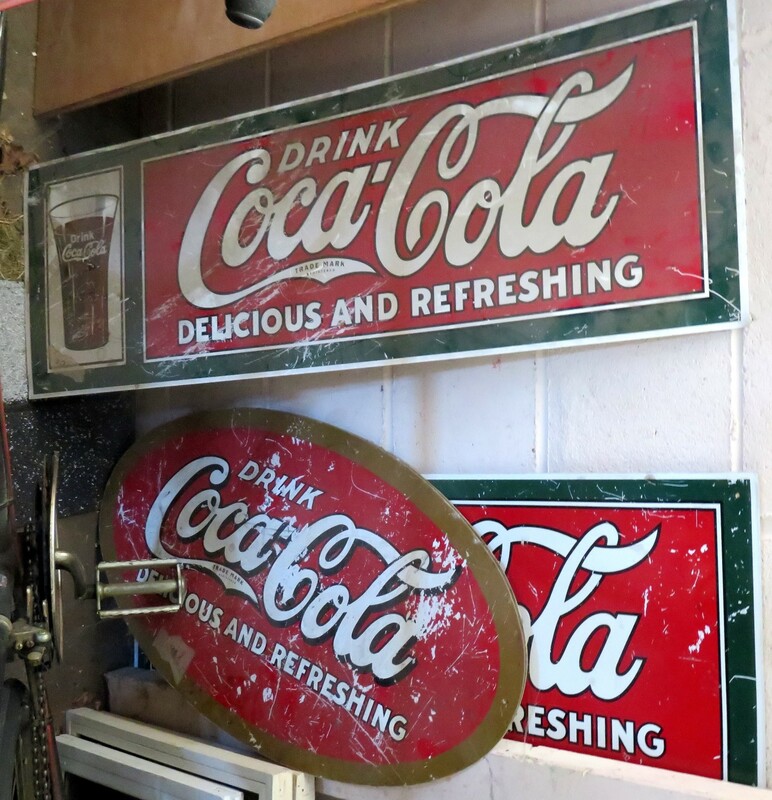 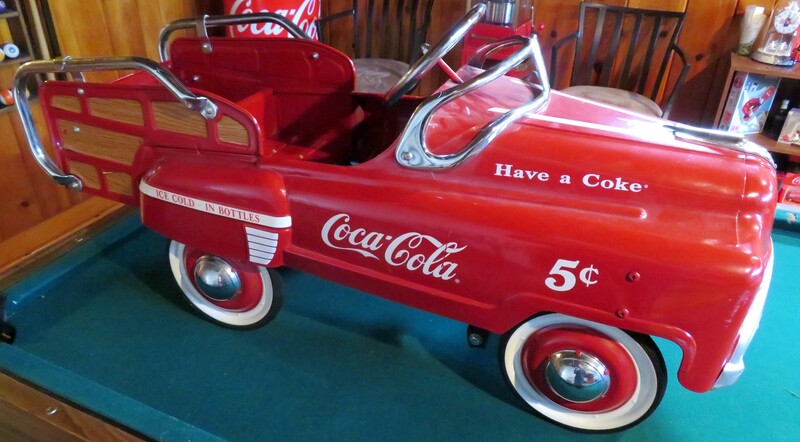 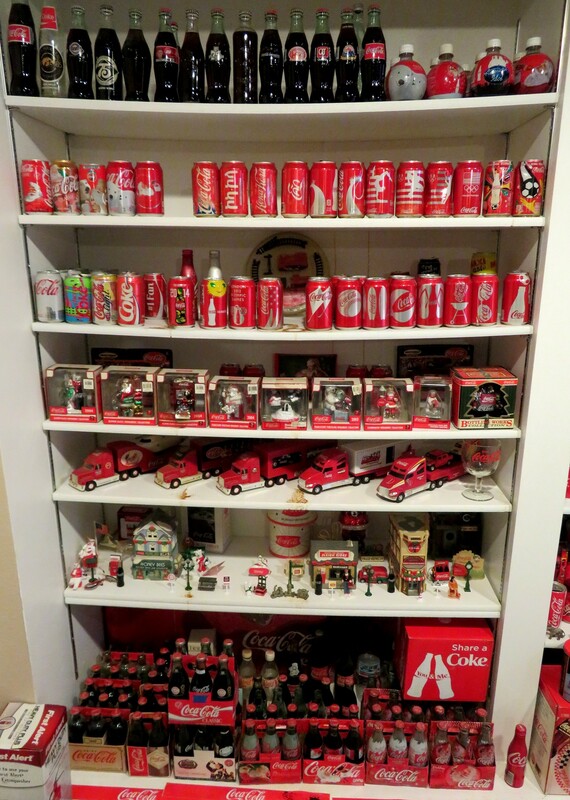 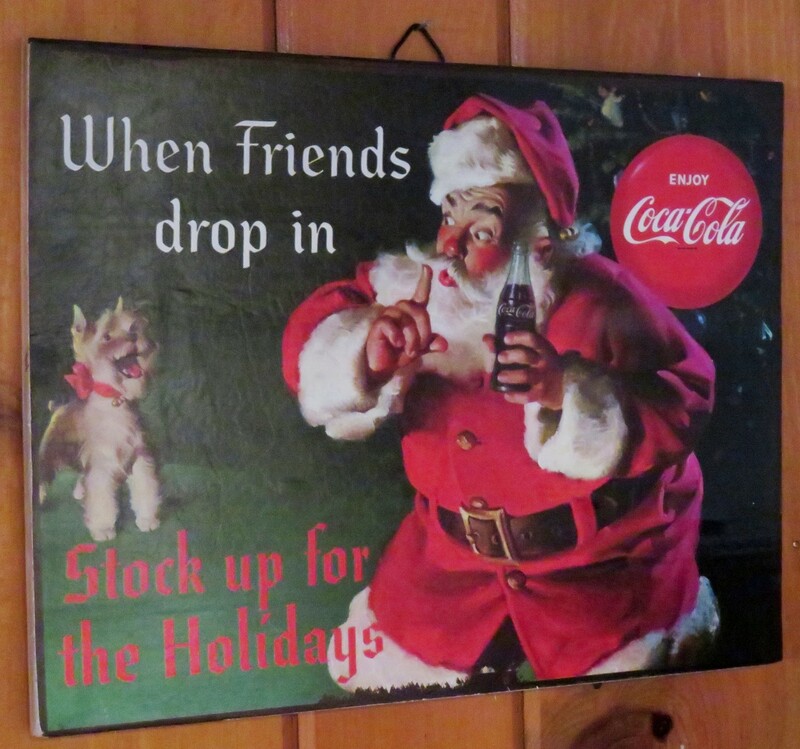 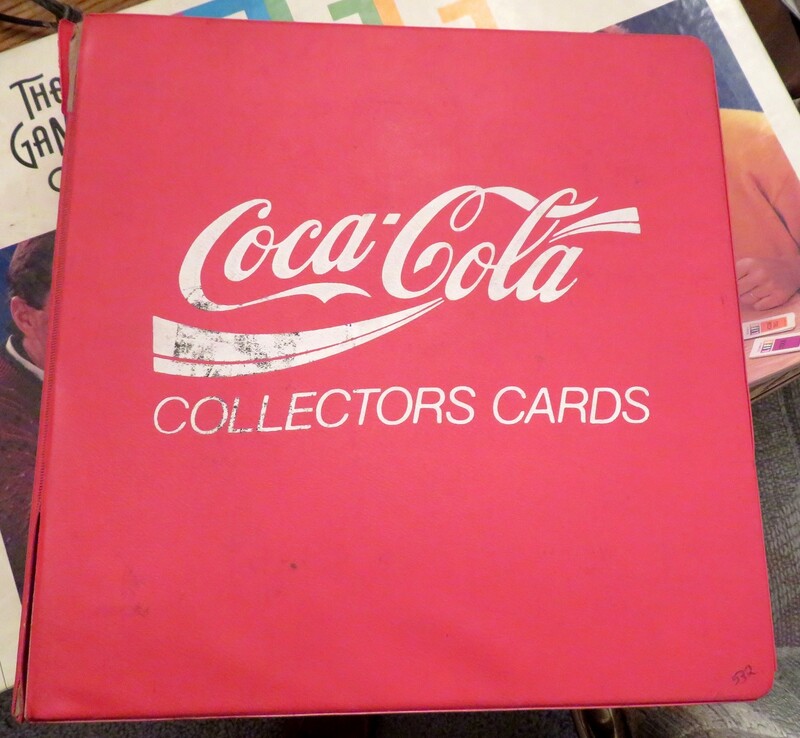 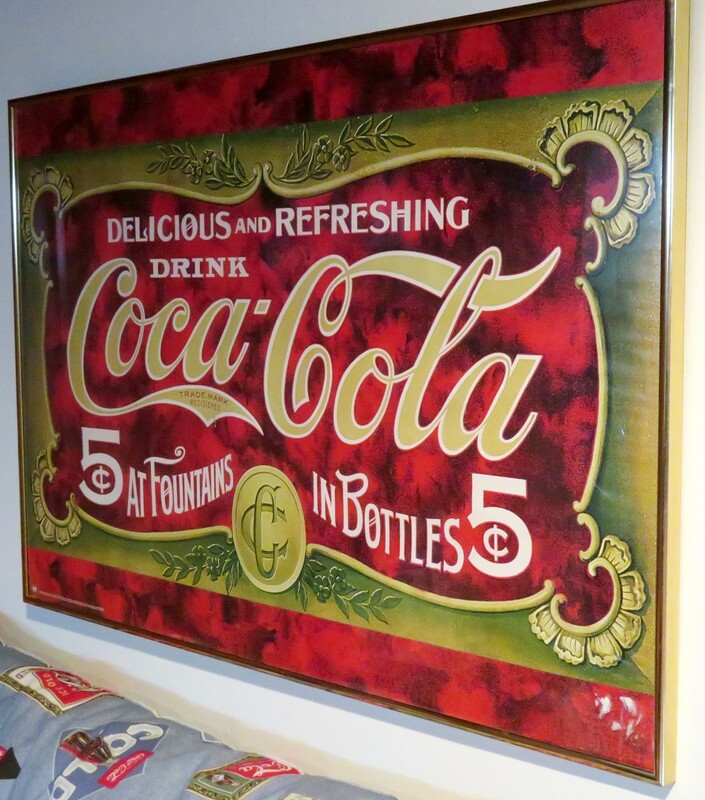 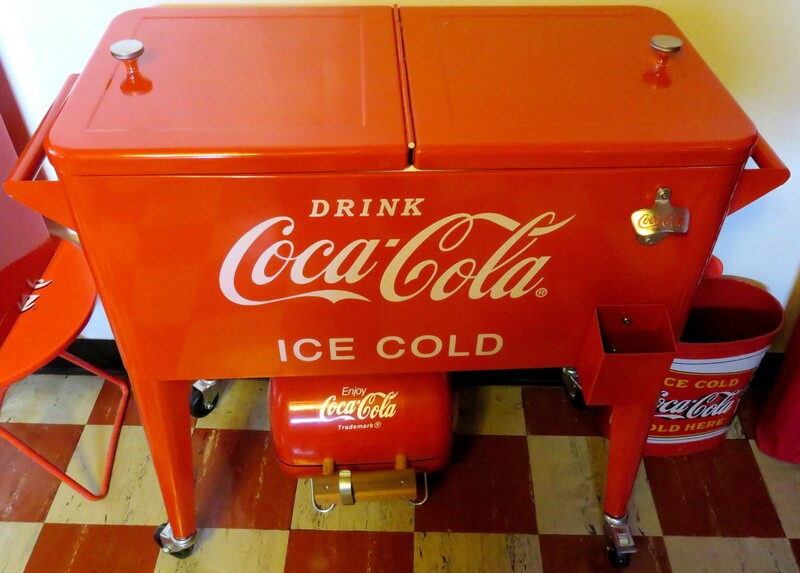 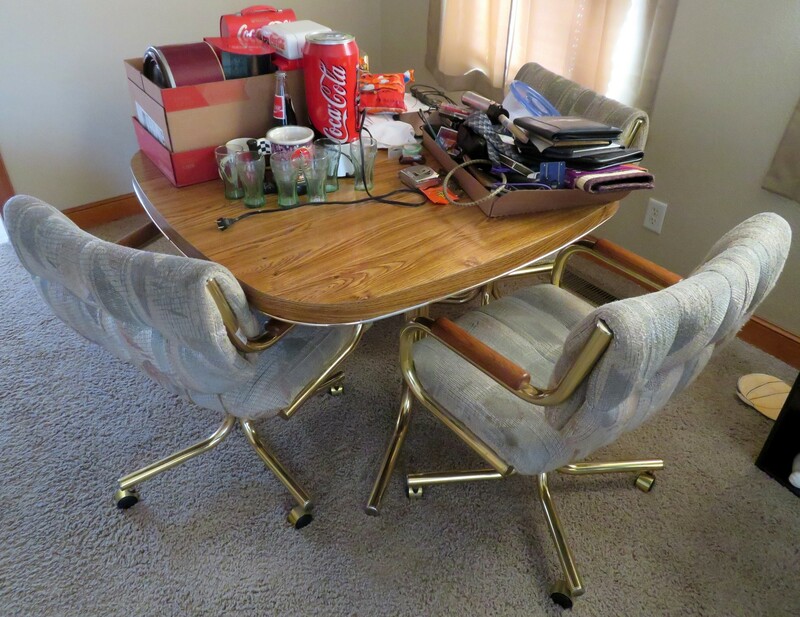 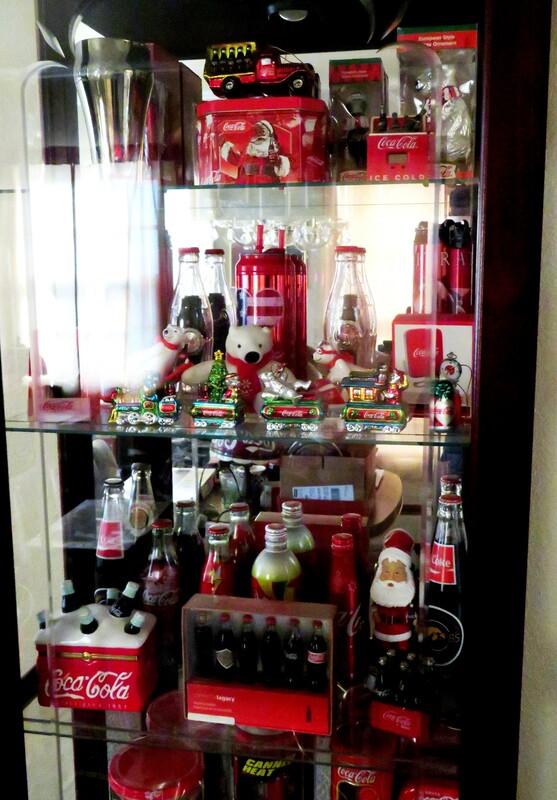 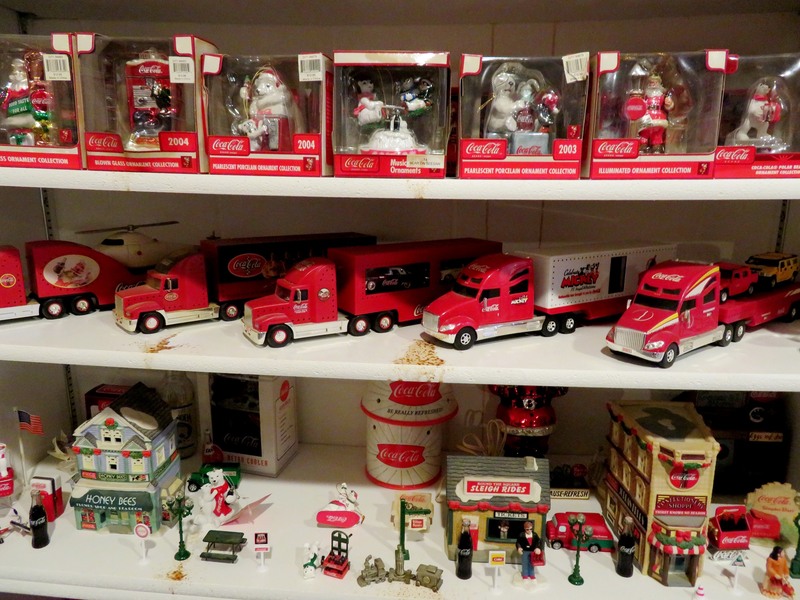 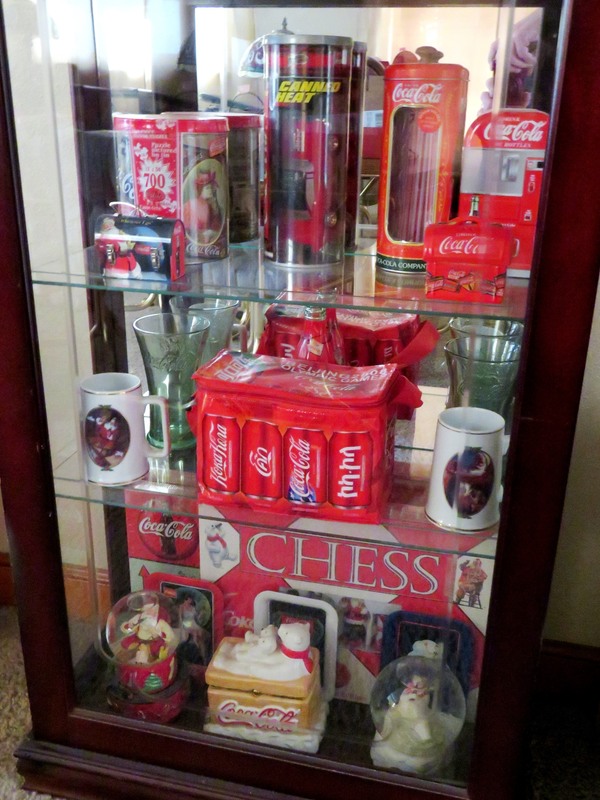 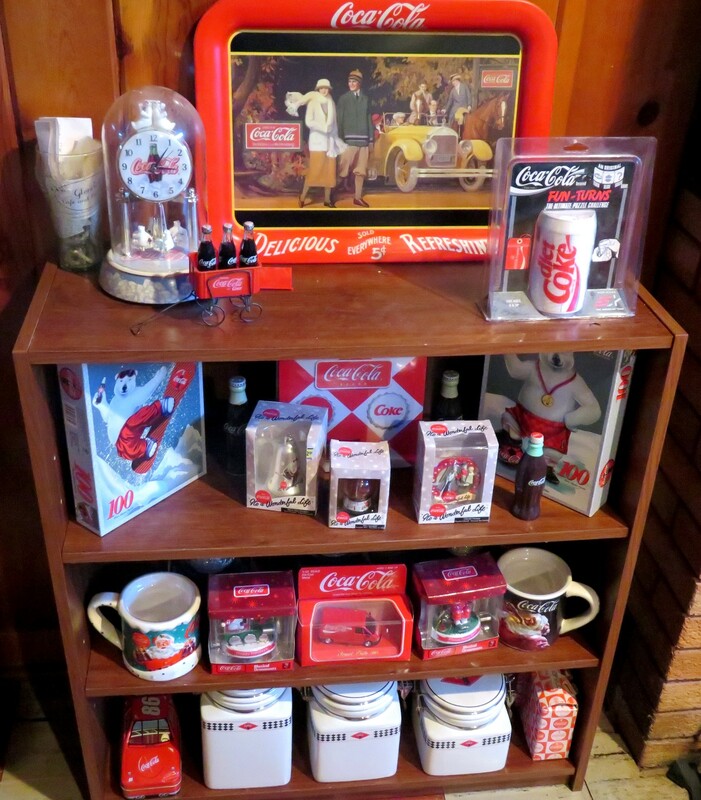 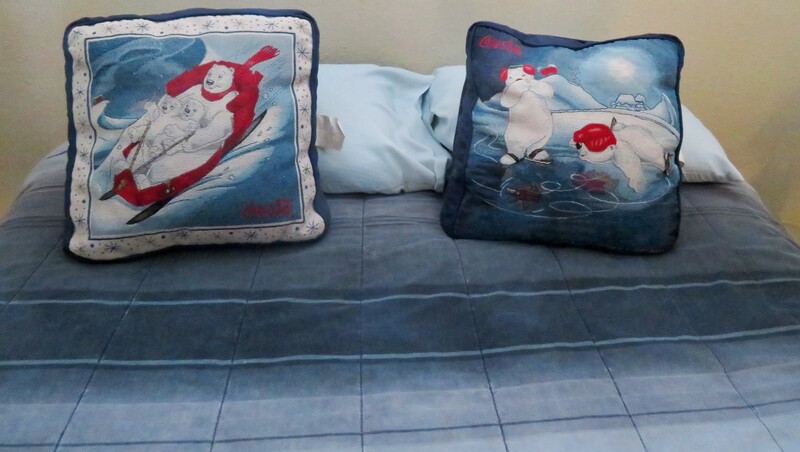 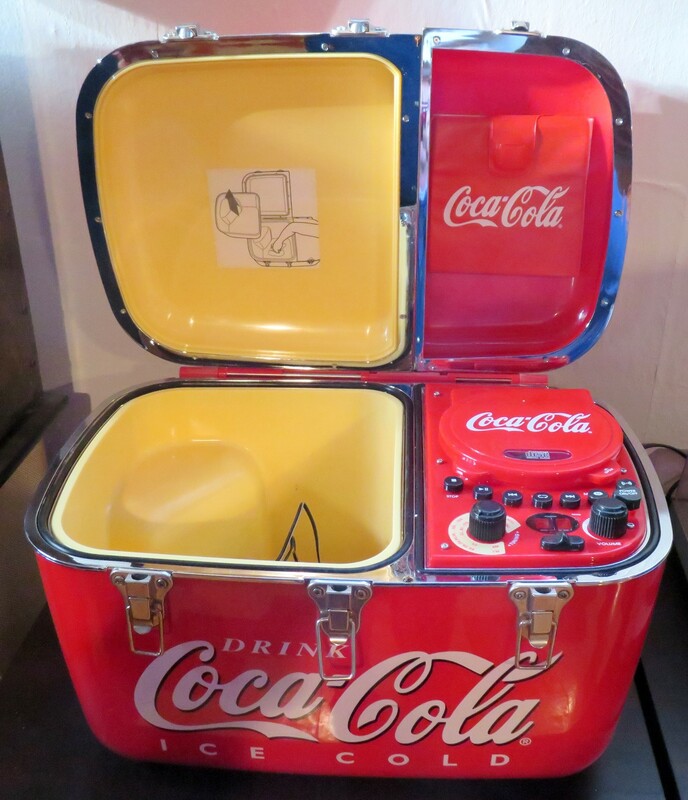 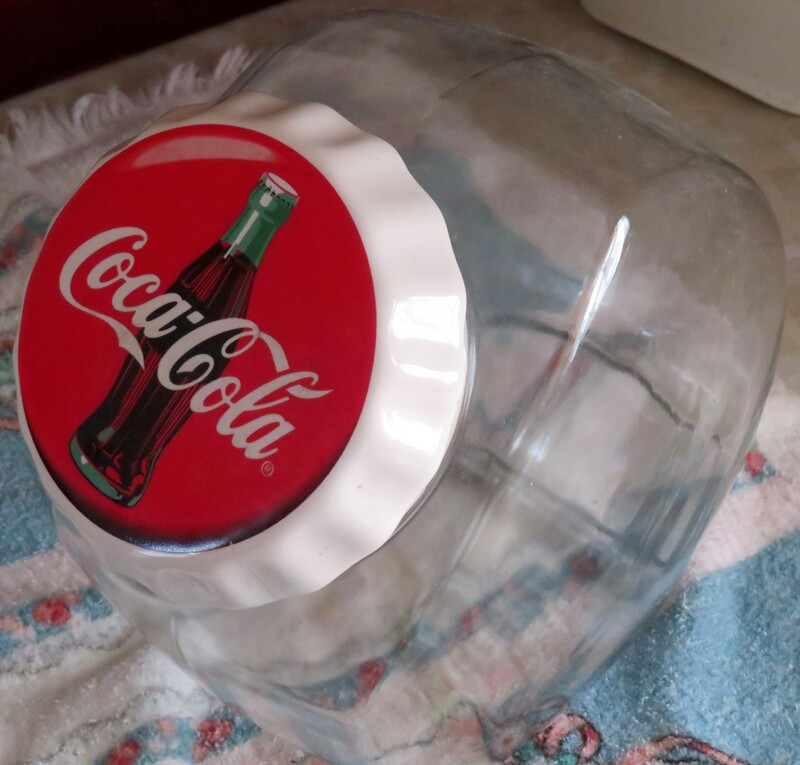 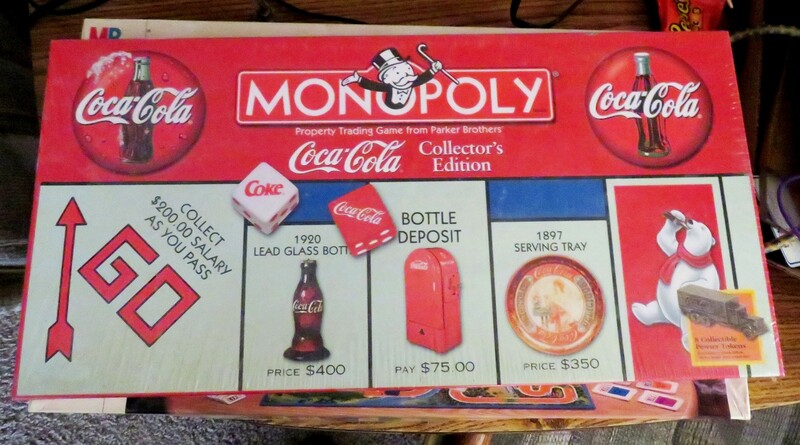 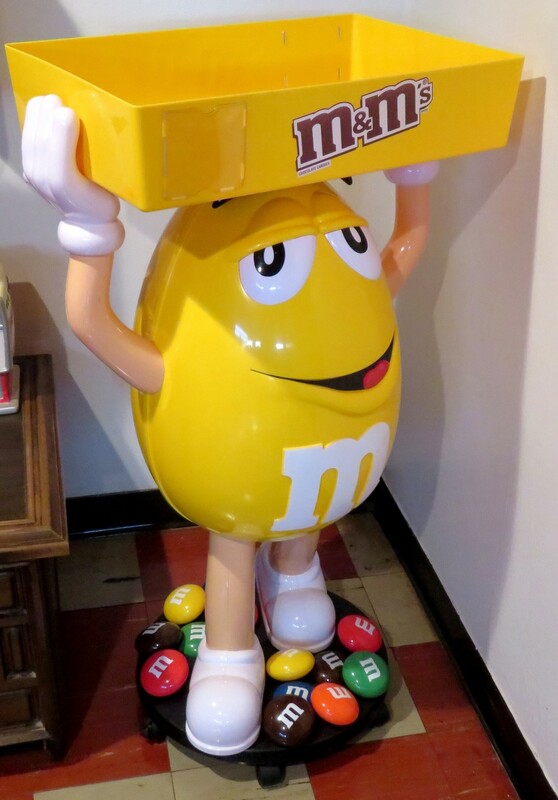 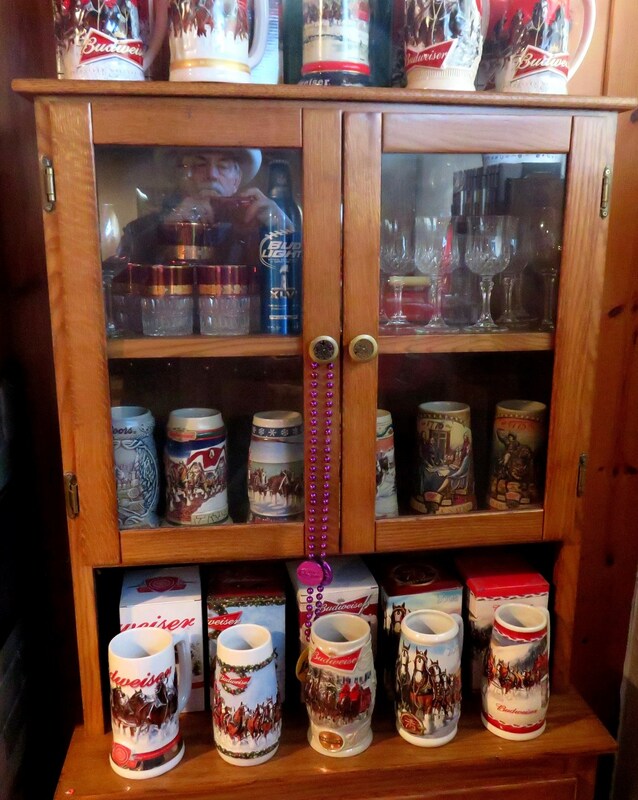 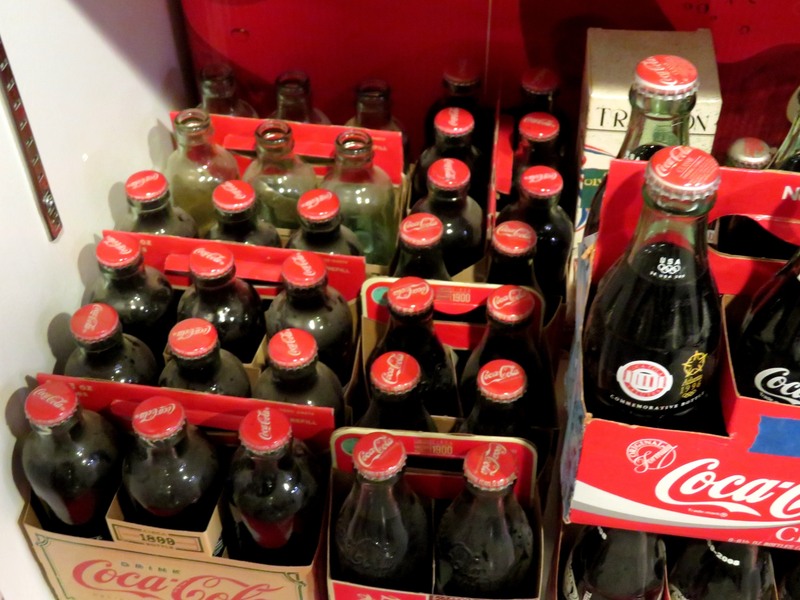 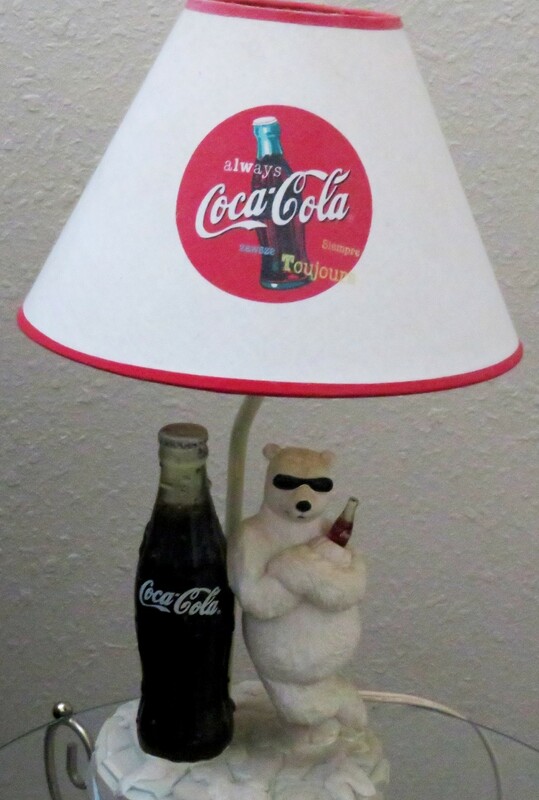 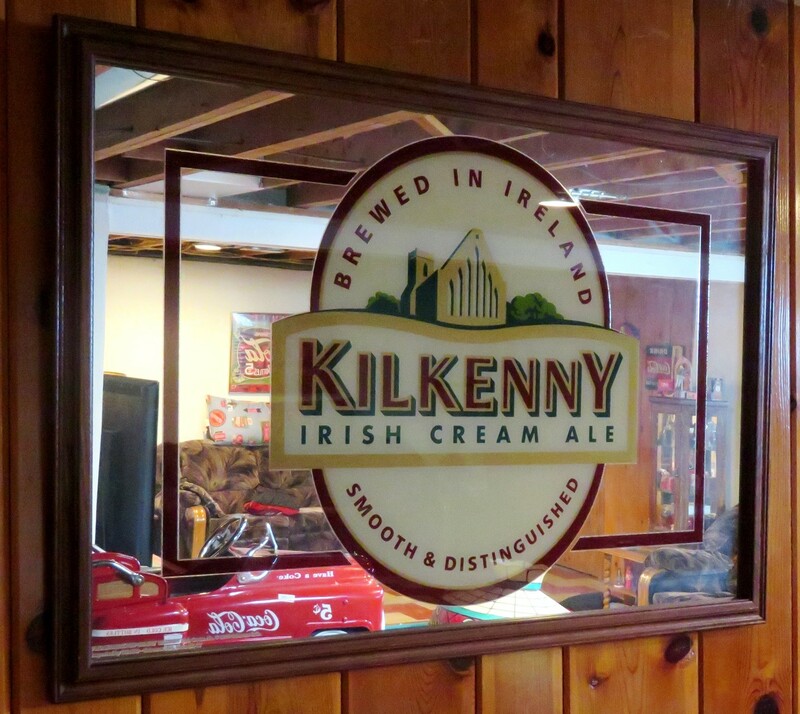 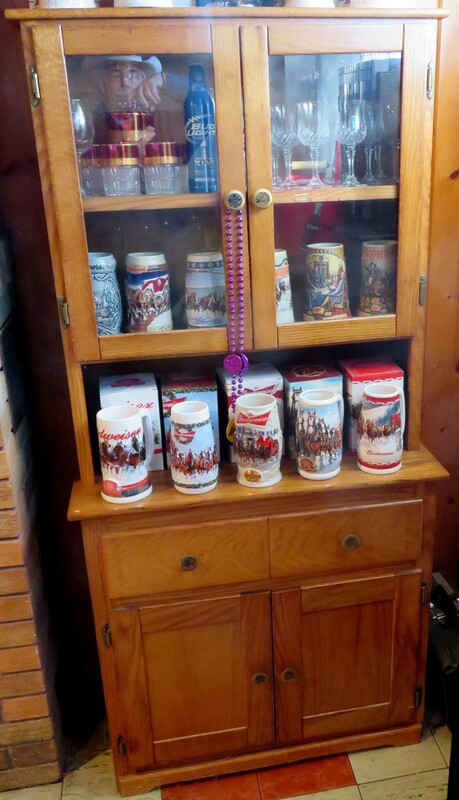 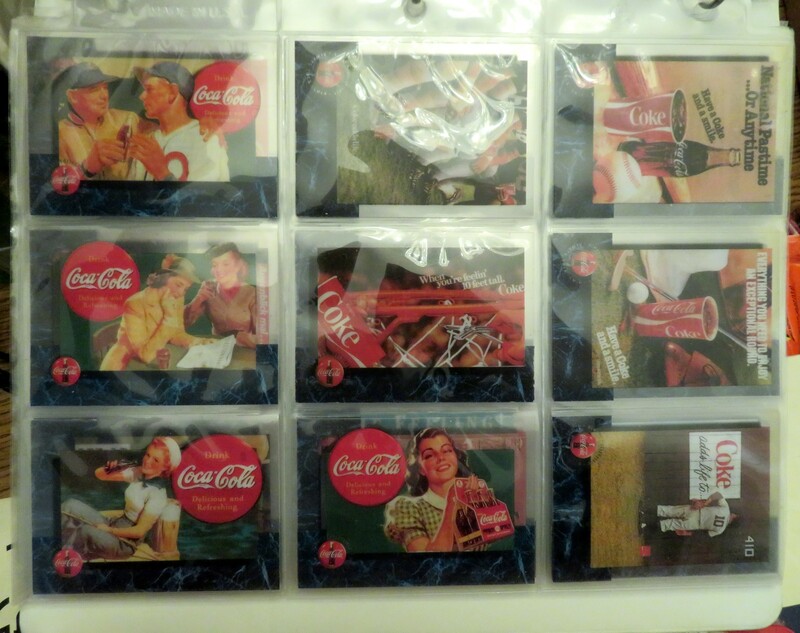 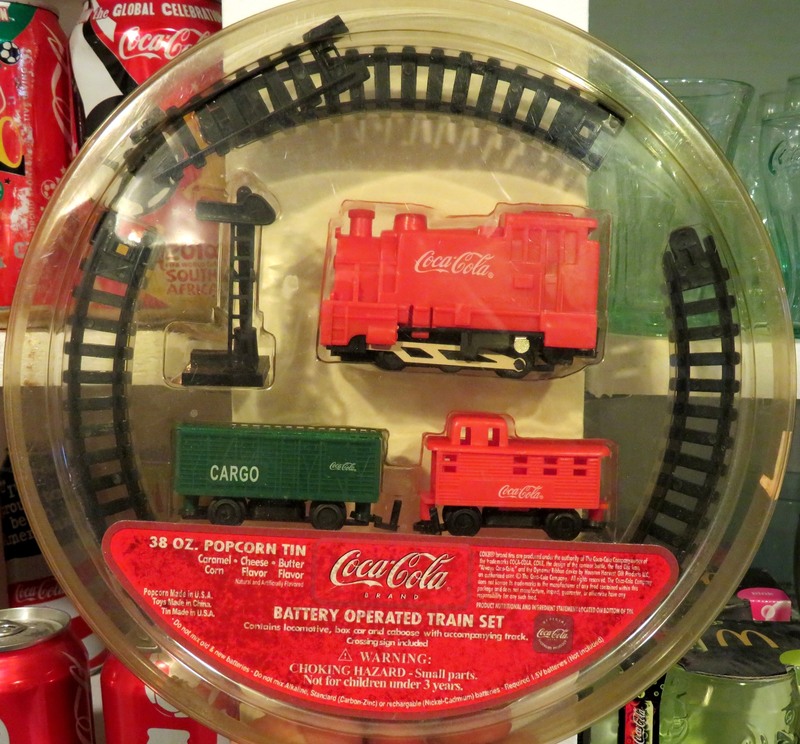 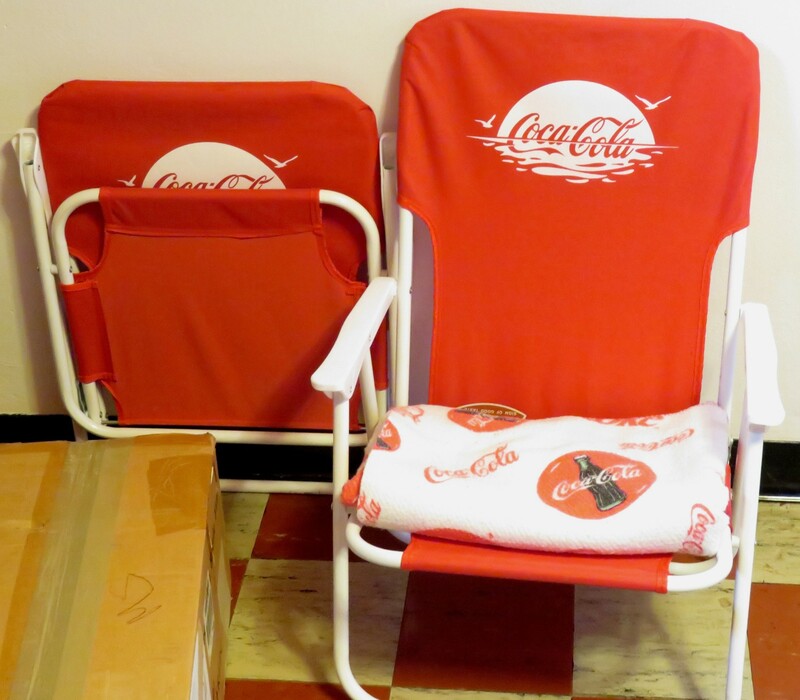 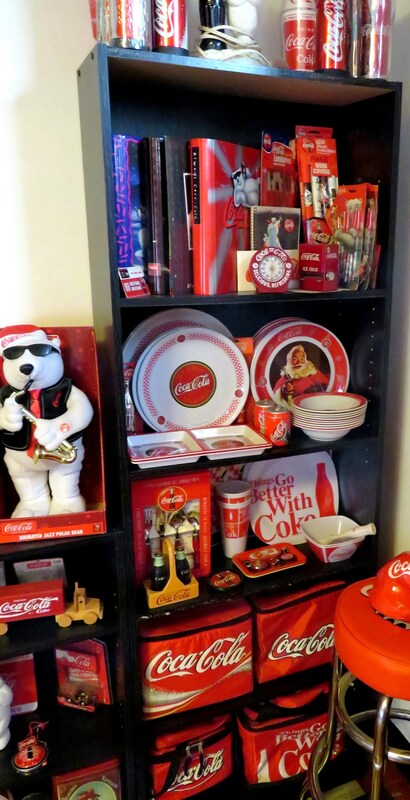 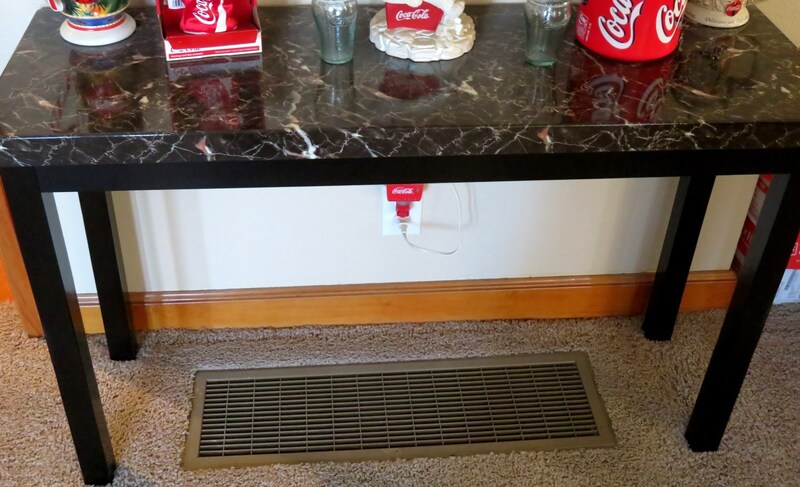 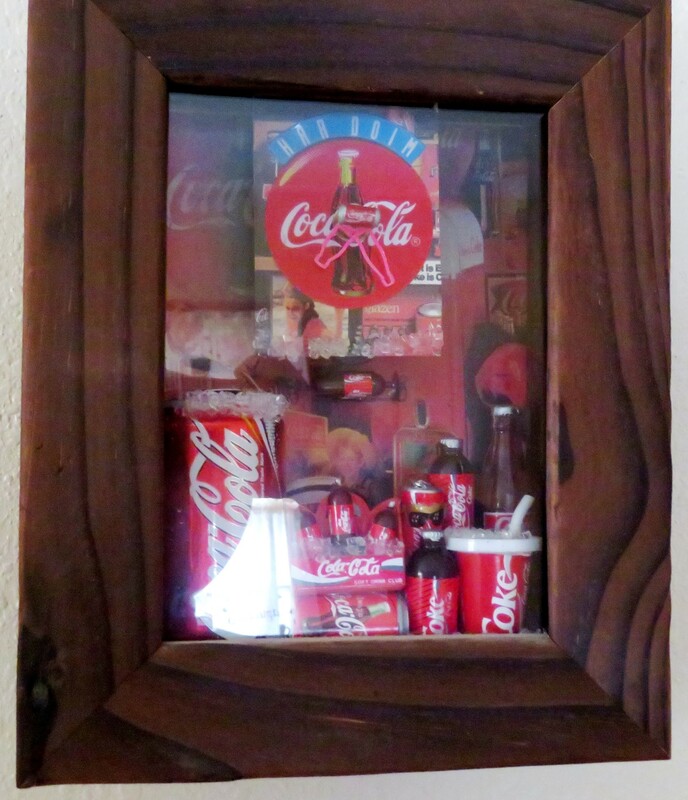 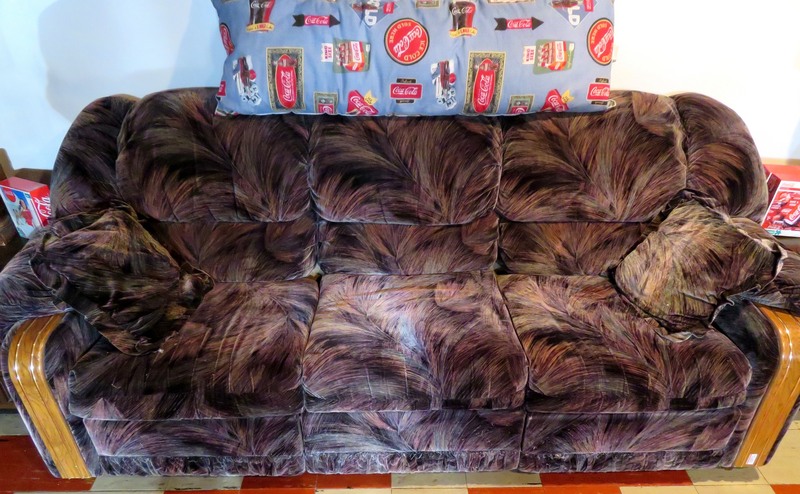 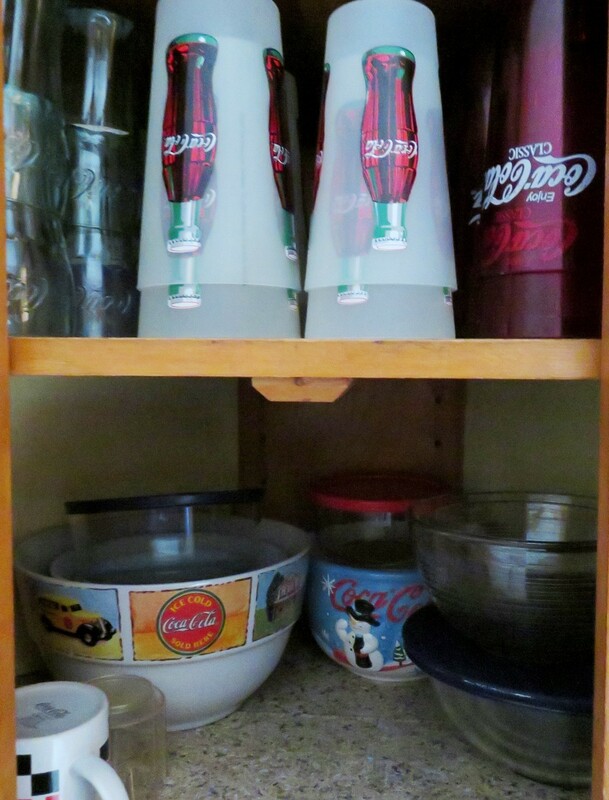 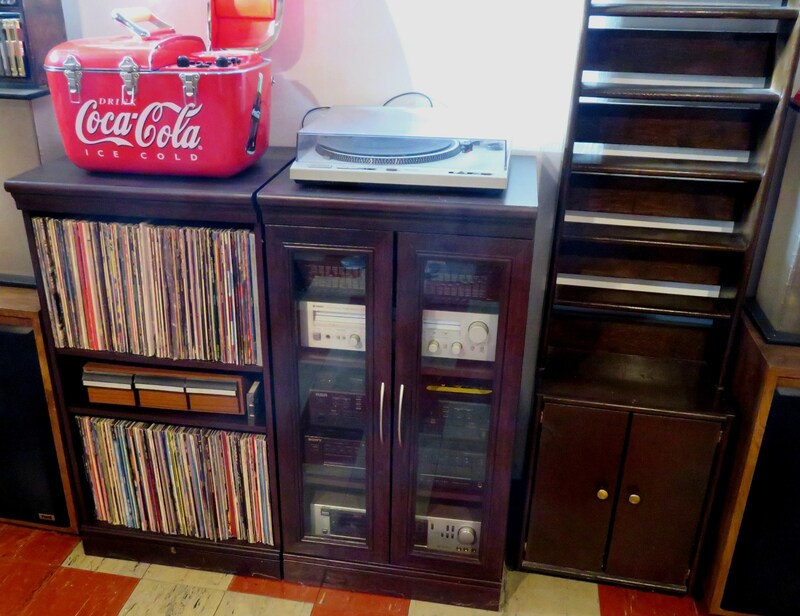 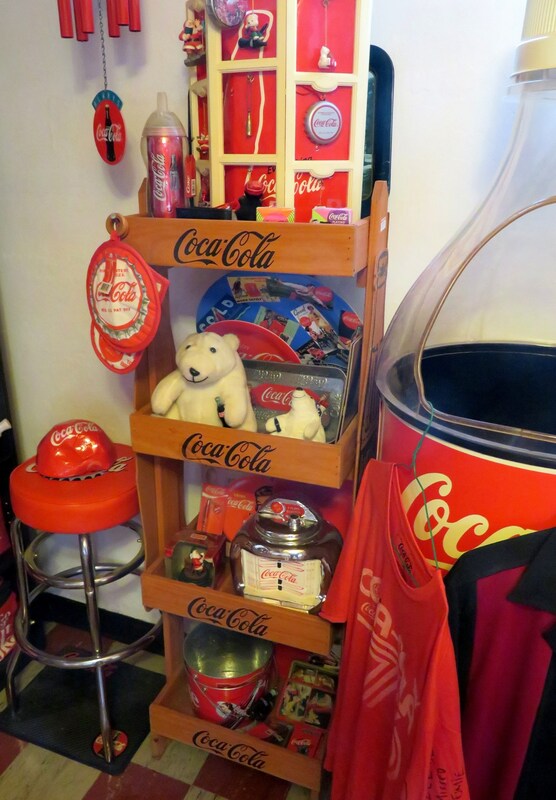 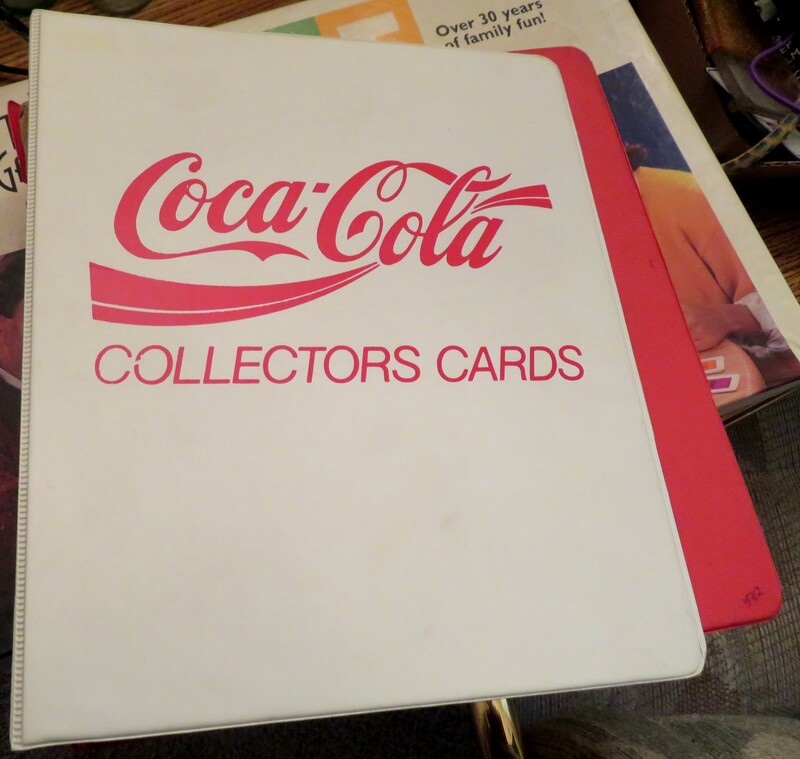 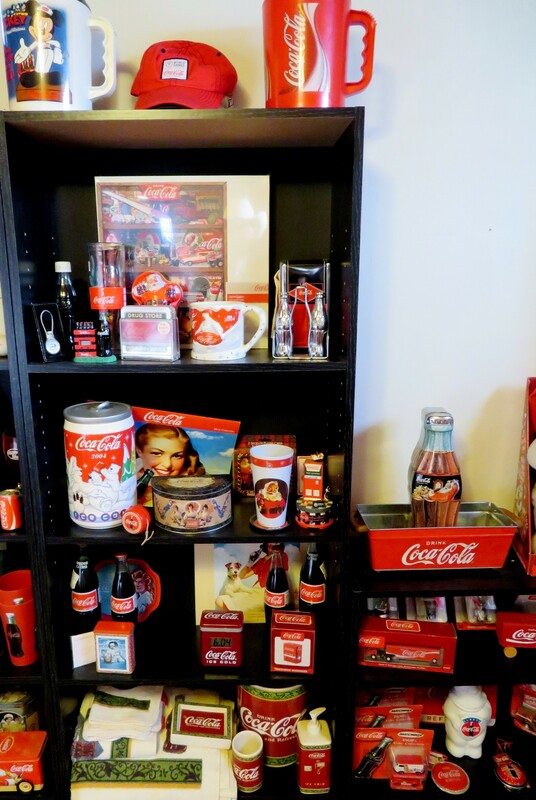 Mike was an awesome Coke Collector and this sale will not only bring back some wonderful memories of the old Coke days but you can have an opportunity to increase your own or maybe even start one for yourself. 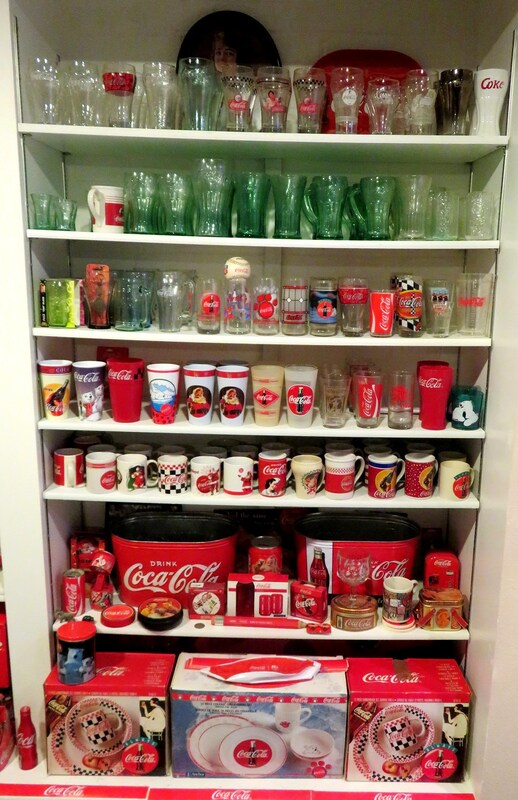 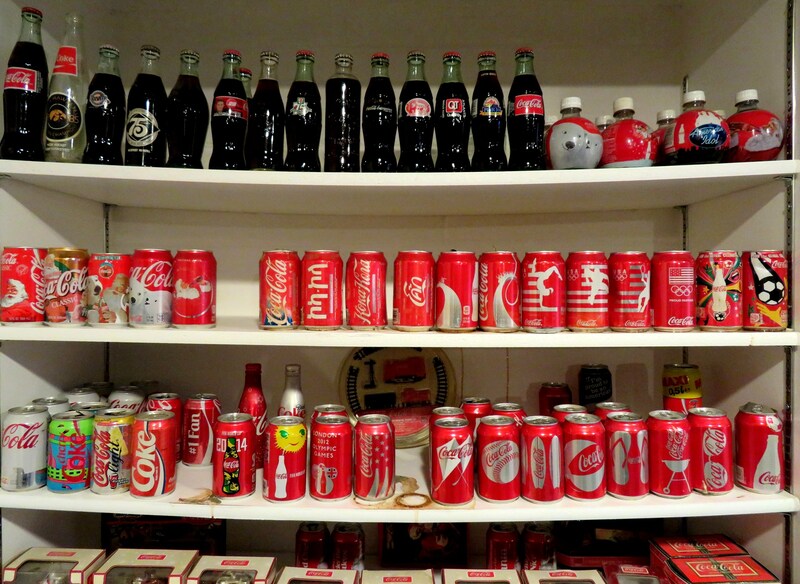 There are literally hundreds and hundreds of Coke items. 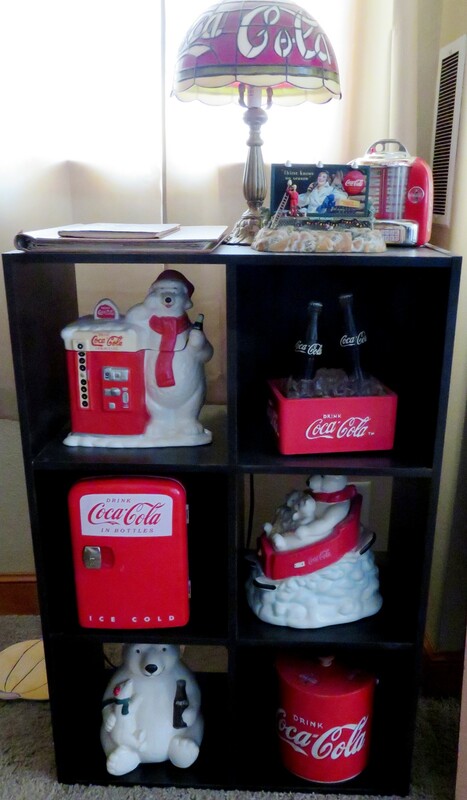 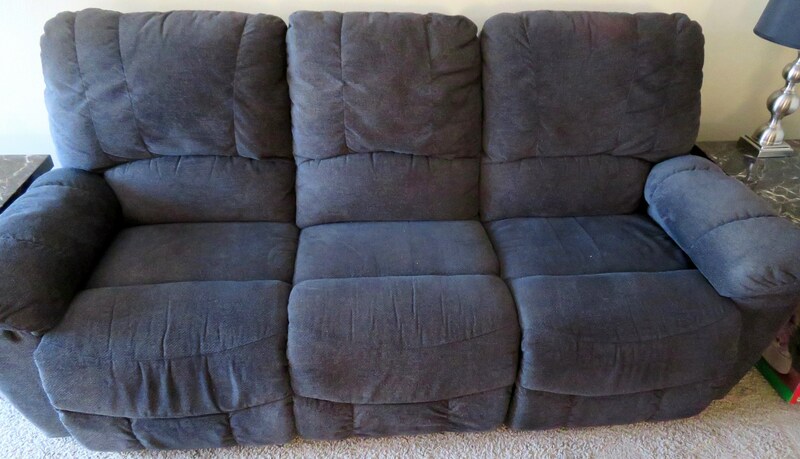 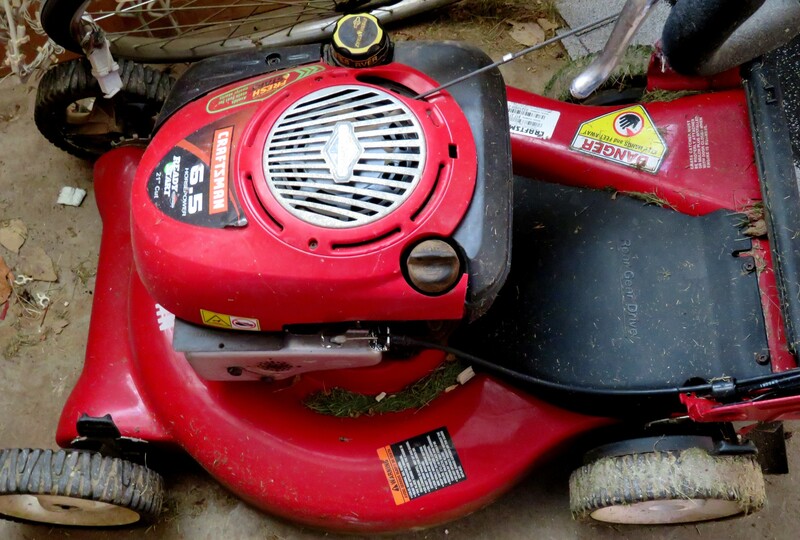 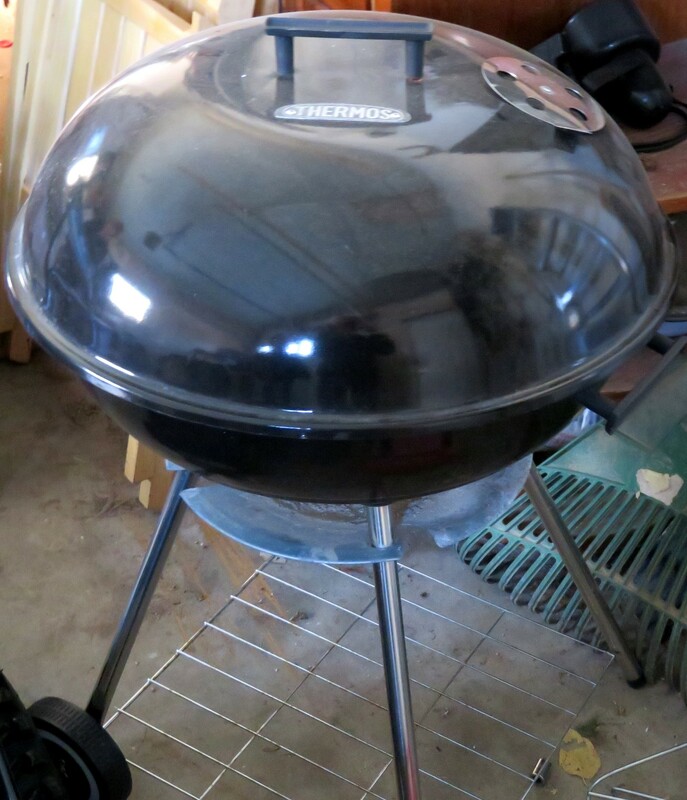 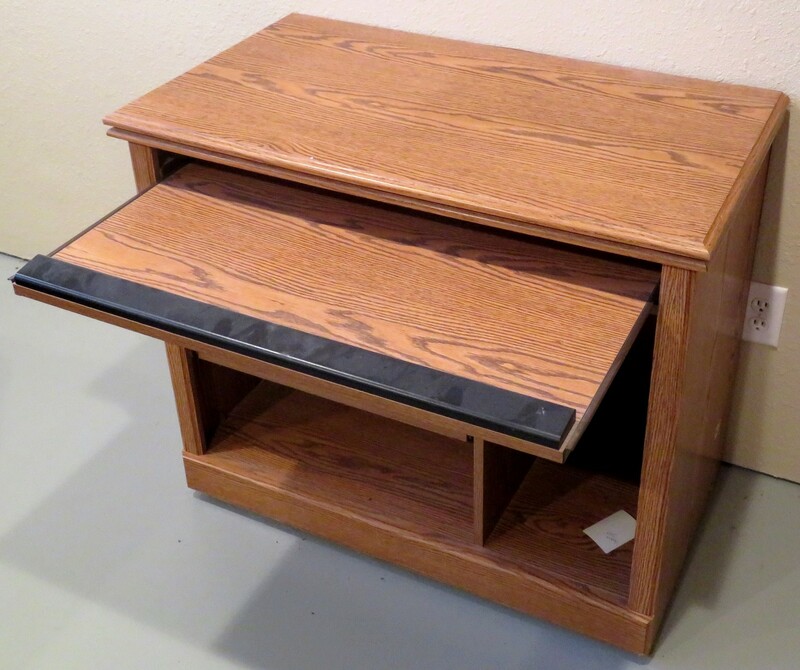 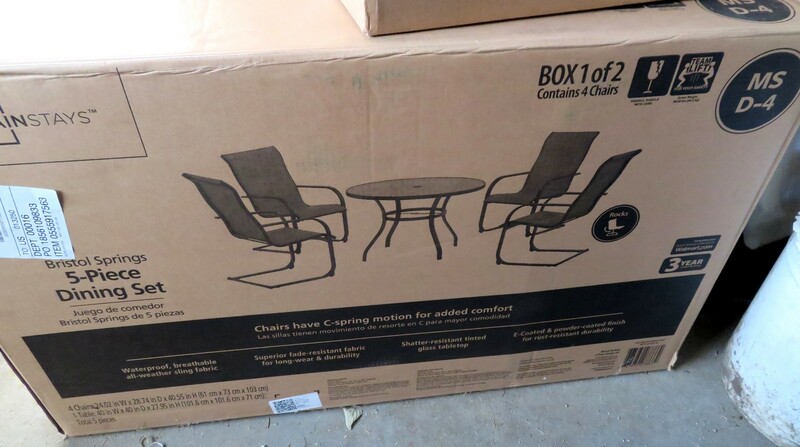 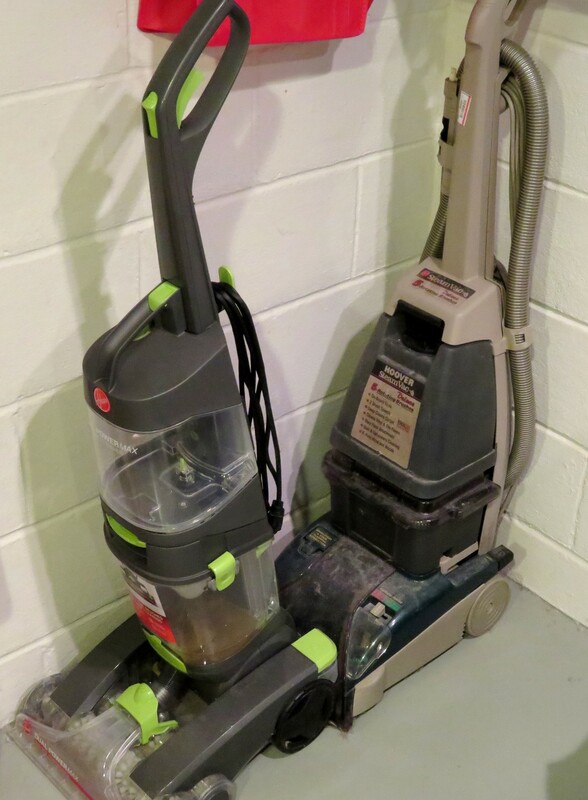 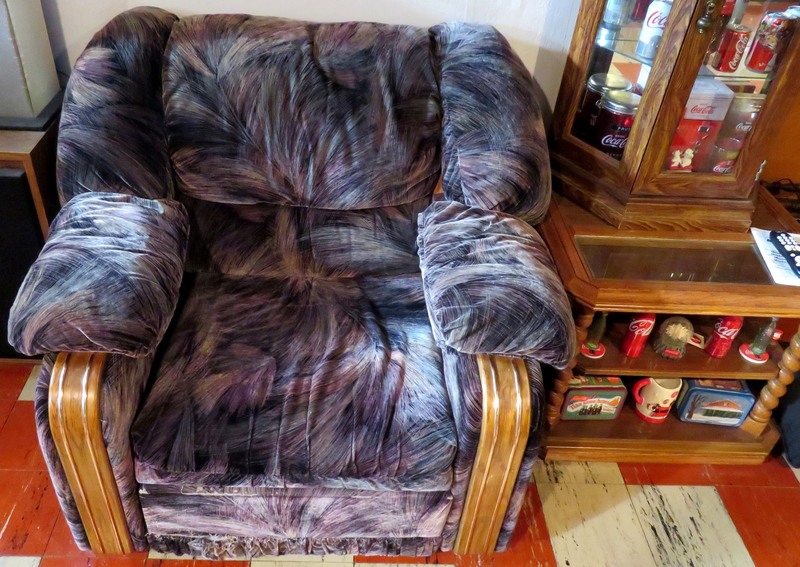 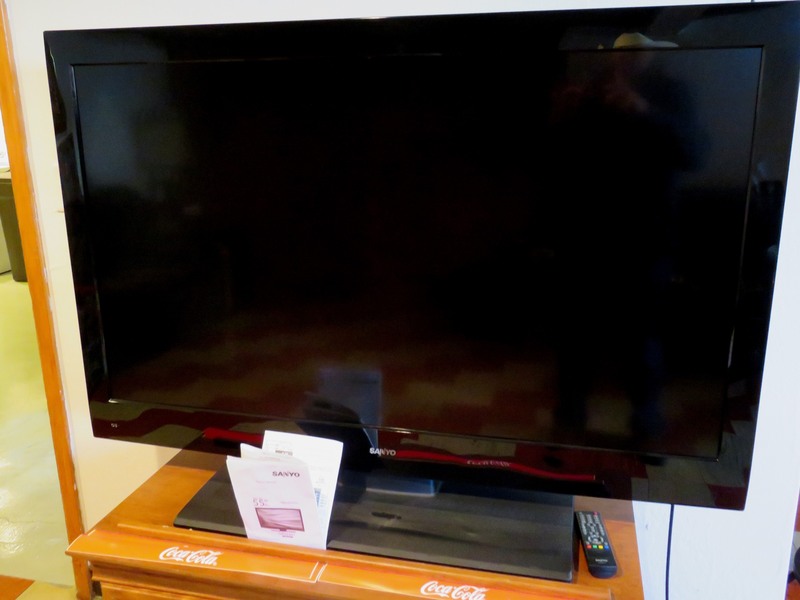 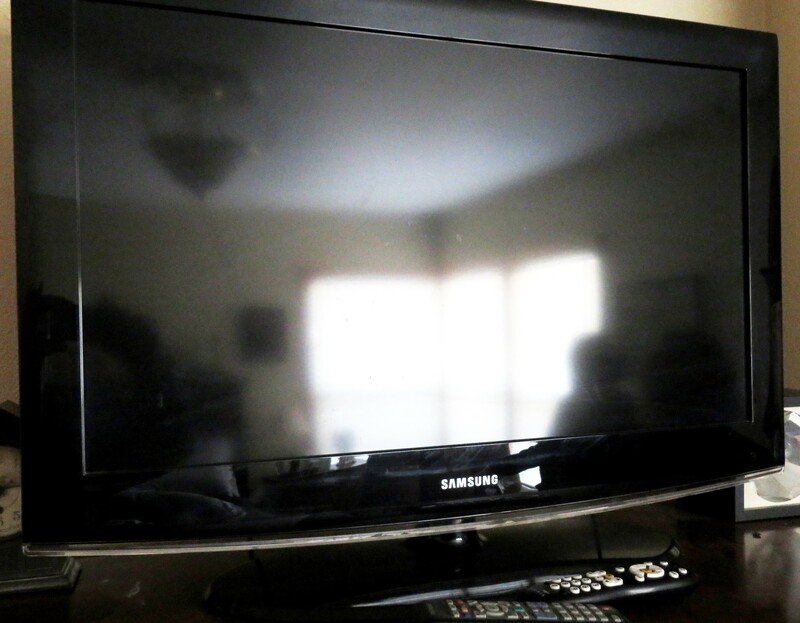 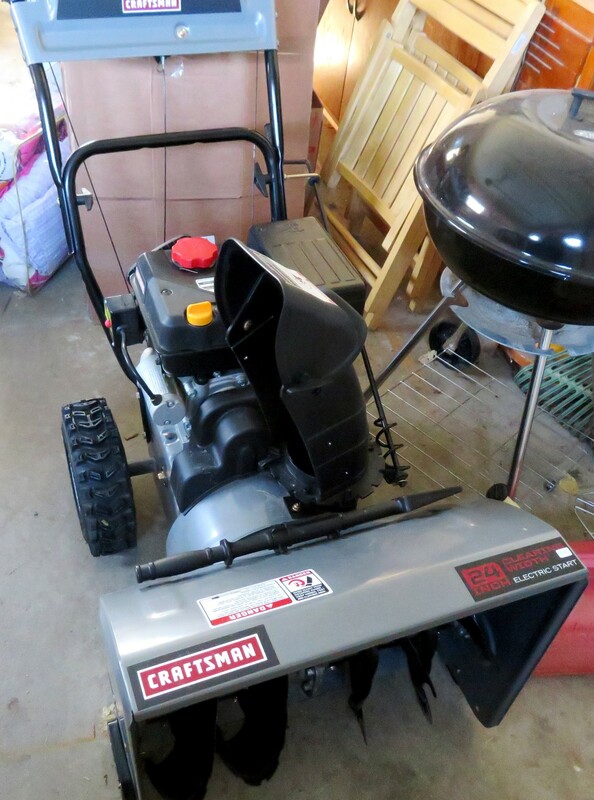 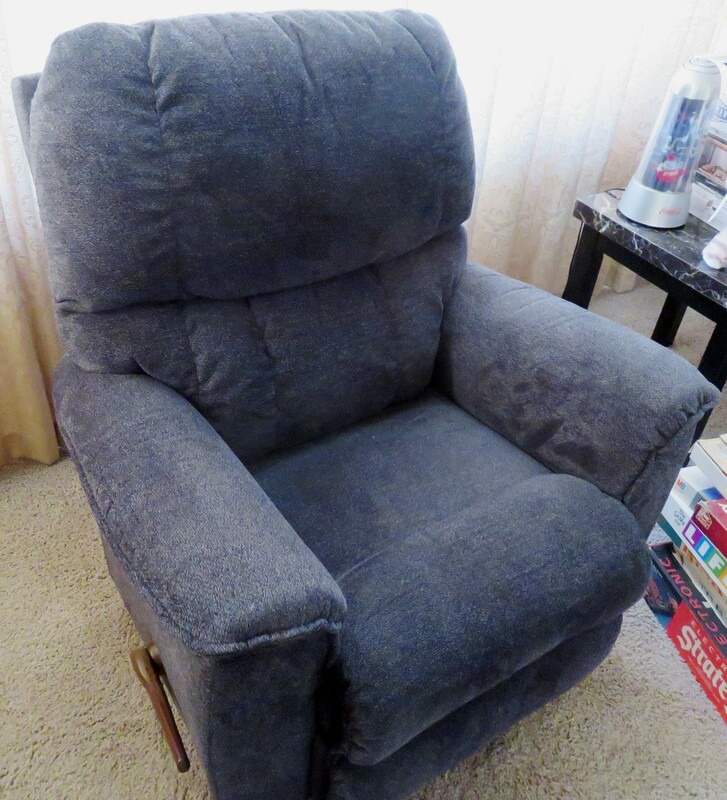 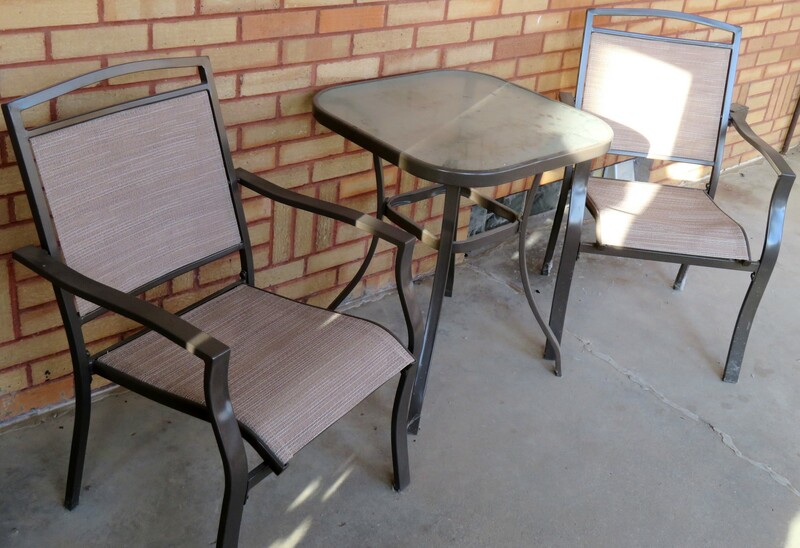 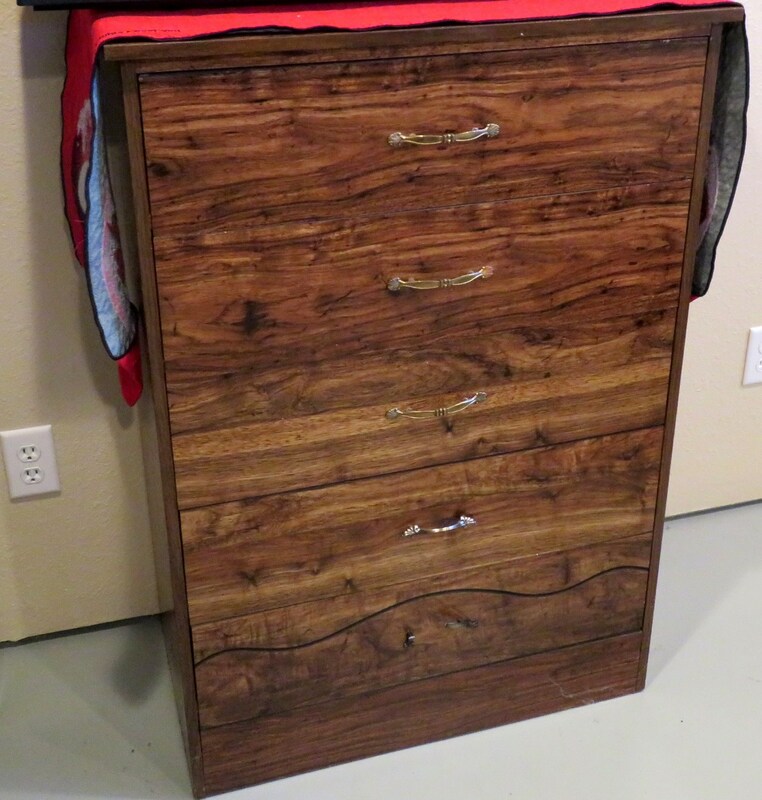 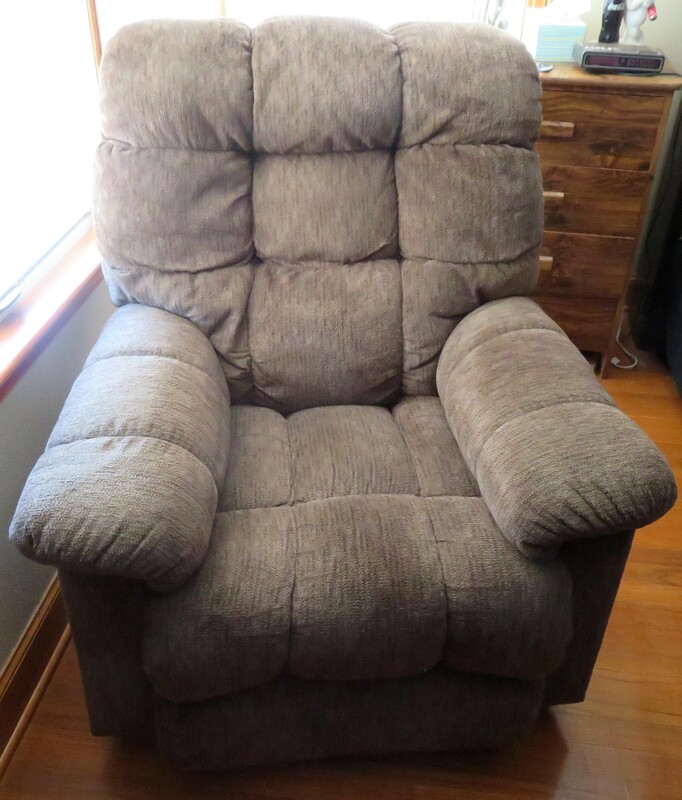 There also is a nice selection of household furniture and appliances and misc. 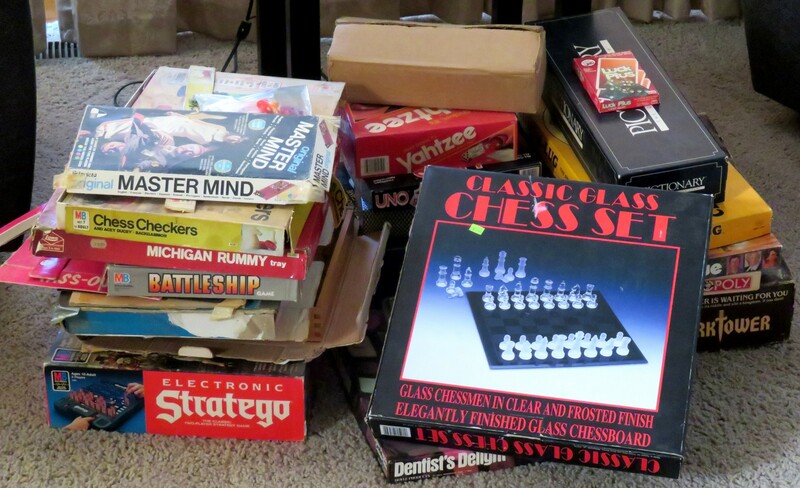 pieces as well. 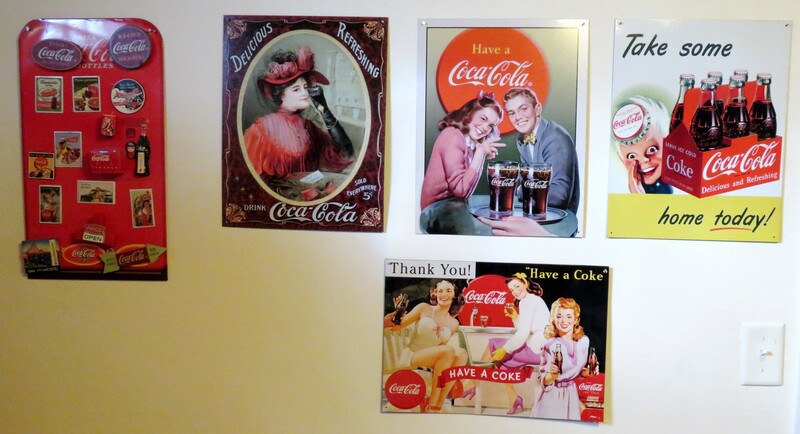 Be sure to come share the day with us and have a blast walking down memory lane.